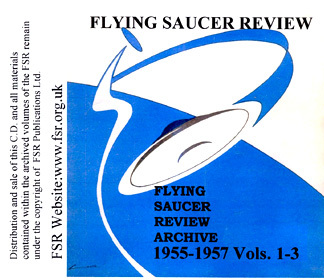 Click the below Paypal sign for Orders of £13.00 for the FSR Archive 1955-1957 CD. Click the below Paypal sign for Orders of £13.00 for the FSR Archive 1958-1960 CD. Click the below Paypal sign for Orders of £13.00 for the FSR Archive 1961-1963 CD. Click the below Paypal sign for Orders of £13.00 for the FSR Archive 1967-1969 CD. Click the below Paypal sign for Orders of £13.00 for the FSR Archive 1970-1972 CD. Click the below Paypal sign for Orders of £13.00 for the FSR Archive 1973-1975 CD. Click the below Paypal sign for Orders of £13.00 for the FSR Archive 1976-1979 CD. Click the below Paypal sign for Orders of £13.00 for the FSR Archive 1979-1983 CD. Click the below Paypal sign for l Orders of £13.00 for the FSR Archive 1983-1986 CD. Click the below Paypal sign for Orders of £13.00 for the FSR Archive 1985-1991 CD. Click the below Paypal sign for Orders of £13.00 for the FSR Archive 1992-1997 CD. Click the below Paypal sign for Orders of £13.00 for the FSR Archive 1998- 2003 CD.